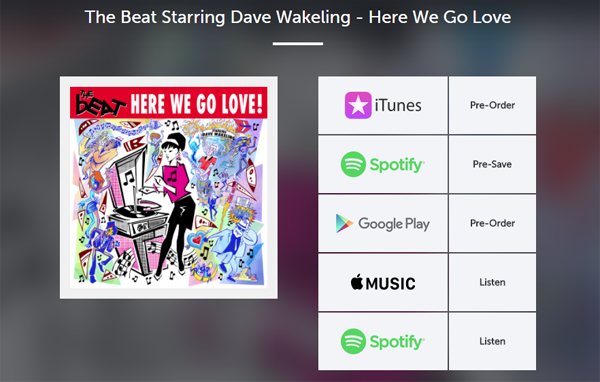 “Here We Go Love” Pre-Order Open for UK & Ireland!! We’re really happy to announce that our new album “HERE WE GO LOVE” is officially available for PRE-ORDER in the UK and Ireland! !